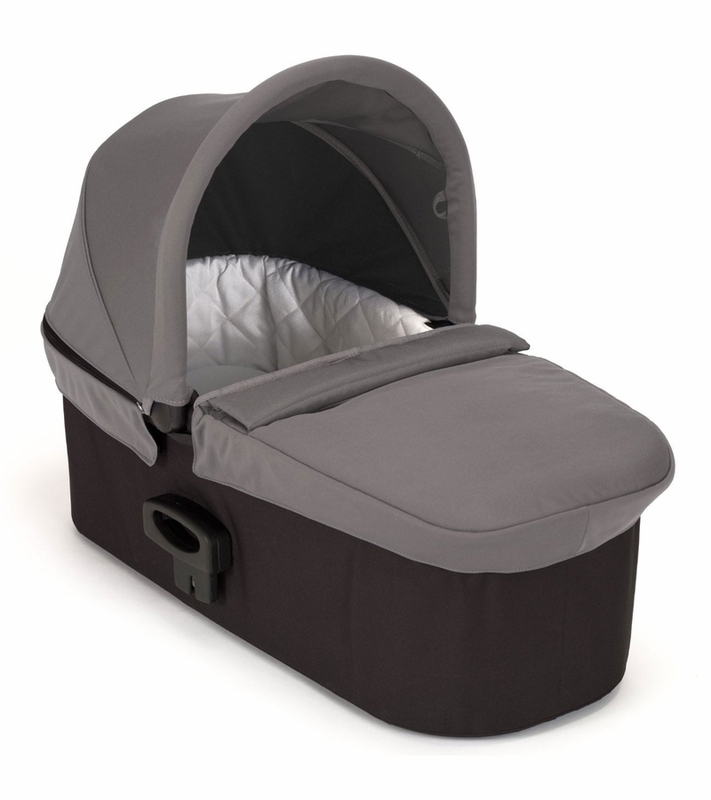 The Deluxe Pram offers your newborn a soft and comfortable spot to rest with a luxurious quilted interior, a large vented sun canopy with a UV 50+ rating, a pop out sun visor and wind guard to protect baby from the elements. 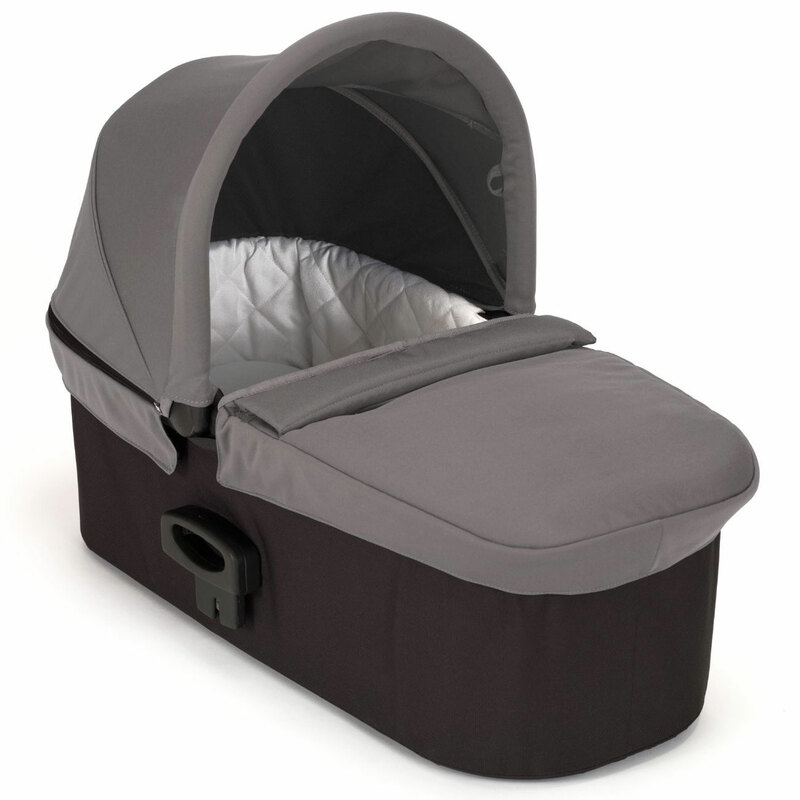 The plush mattress pad has a machine washable cover and stays cool in summer months with an air vent in the base of the pram to increase air flow. Includes the adapters needed to attach to the stroller. Max weight capacity: 25 lbs. Very happy with the stroller. But when you fold it to put i in the car you have to tak the pram off and makes it take up much more space. 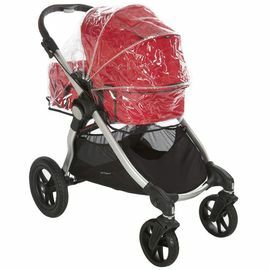 Great stroller that is really easy and�‚ nice to push around. Write the length of the mattress, please.